Ontario has taken a step in the future of driving by putting autonomous vehicles on the road for the first time. The Canadian automotive landscape still has a way to go before they catch up to other innovative competitors around the world. 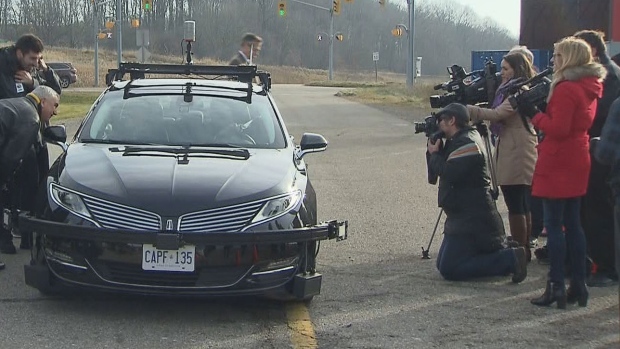 – The University of Waterloo will be operating a Lincoln MKZ hybrid sedan, dubbed Autonomoose. 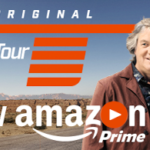 – The Erwin Hymer Group, an international automaker with a research centre in Waterloo, will be testing a Mercedes-Benz Sprinter Van. – BlackBerry QNX will test a 2017 Lincoln and will be developing its software in association with the pilot project. “Within Canada this is a first and it’s a very important first. Ontario Transportation Minister Steven Del Duca arrived in Waterloo this morning for the announcement of the pilot project. He even arrived in an autonomous car! Kirk agreed with Del Duca’s comments and claimed that self-driving cars will be “much safer” than human-driven vehicles. This year, Canada’s federal budget actually included money for Transport Canada to develop standards and regulations for autonomous vehicles. The self-driving car industry has been growing rapidly over the past few years, and the pace of innovation continues to grow at an exponential rate. The Canadian automotive industry has a lot to in order to catch up to the big players. 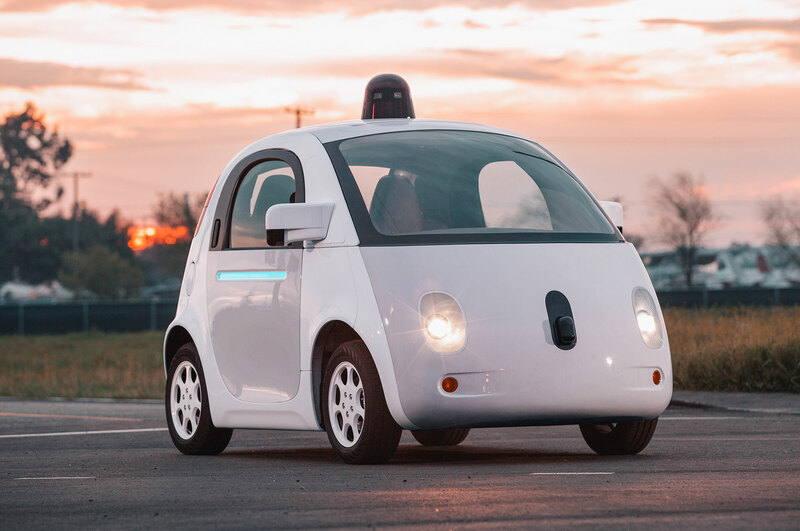 Google, Tesla, and Audi, just to name a few, have been making tremendous strides in the area of self-driving cars. Ford has even said that it will have an autonomous vehicle in commercial production by 2021.